← Work TV Blog Sleep. Work TV Blog Sleep. Work TV Blog Sleep. Is there a cool way to say that I vomited out excitement when I saw this? 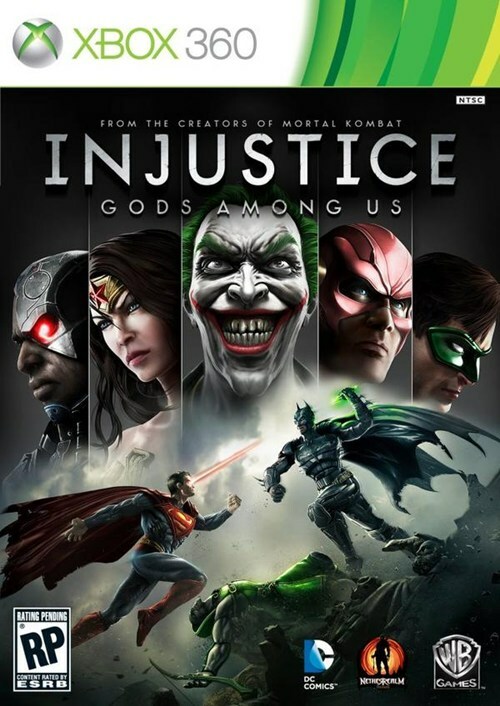 This entry was posted in Video Games and tagged DC, Injustice Gods Among Us, Video Games. Bookmark the permalink.